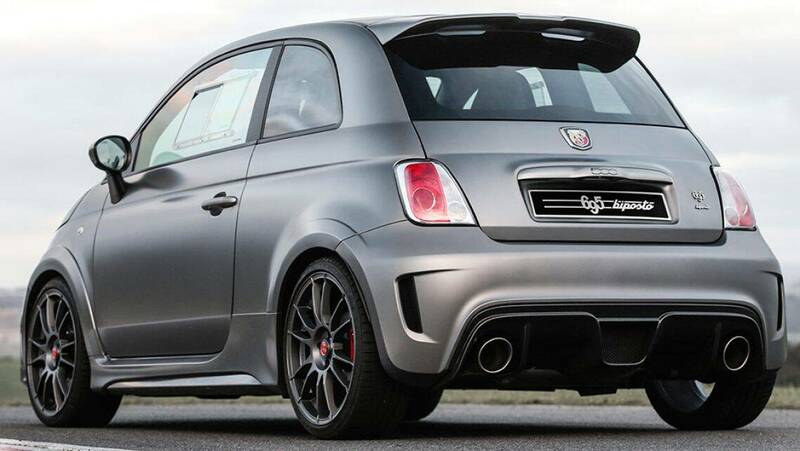 Bonkers is the word that works for the Abarth 695 Biposto. It’s a bonkers little car, so stripped out, pared down and tightly focused that it has only the two seats that provide its Italian name. 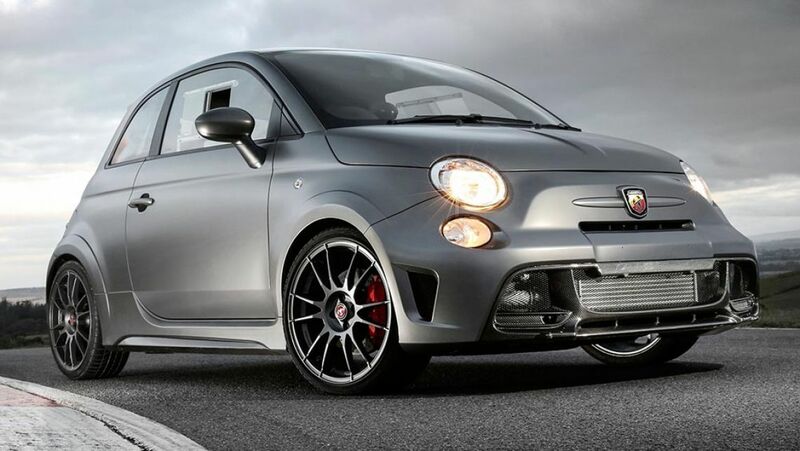 The Biposto is the ultimate Fiat 500 and the bonkers craziness includes non-synchro racing gearbox, perspex side windows, matt grey bodywork, lashings of carbon-fibre in the cabin and giant (relatively) brakes and wheels. Even what’s missing adds to its appeal — air-con, rear seat and even door handles are absent. Air vents are fixed, to cut the weight of adjusters. It’s hard to imagine why anyone would want a Biposto, especially at a minimum of $65,000 with the potential to spend well in excess of $80,000. Until you drive it. It’s the anti-Camry, so wildly alive that it forces you to drive it. Every gear change in the “crash” box is a venture into the unknown, the turbo power comes on hard and fast, and the cabin quickly becomes a hi-tech sweatbox even with on a 22-degree Melbourne day. “The people who have bought the Biposto love it,” says Fiat Chrysler Australia marketing man Zac Loo. So far, there are 13 Biposto lovers and more still who have seen the car and want one. The supply from Italy is exhausted already. The most bonkers item is the “dog ring” gearbox, a five-speed manual with no synchromesh to ease the changes. It’s the sort of thing you usually only find in full-on race cars, or a giant old-school truck. It’s beautifully anodised and chromed, its shift mechanism a genuine work of art, just as the rest of the car is gorgeously trimmed in carbon-fibre that’s unique to the car. 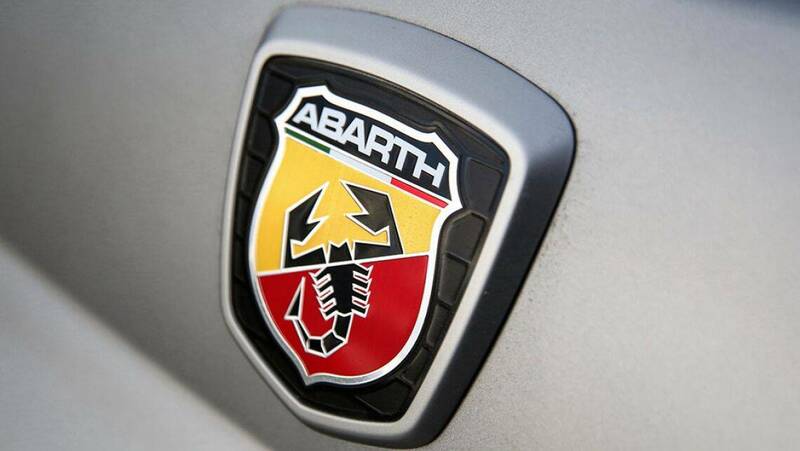 And that’s saying a lot, when Abarth has already worked up Maserati and Ferrari “tributo” models. 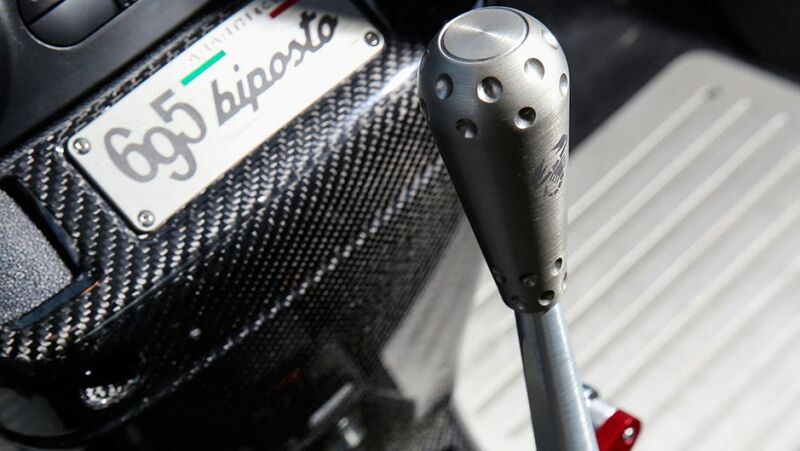 At the heart of the Biposto is the same tweaked 1.4-litre turbo four as those cars — making 140kW/250Nm and driving the front wheels — and the sort of body bits you expect on a race replica road car. Abarth fans recall the hot rod versions of the original 500 back in the ’60s, which were easily identified by boots propped open for engine cooling. 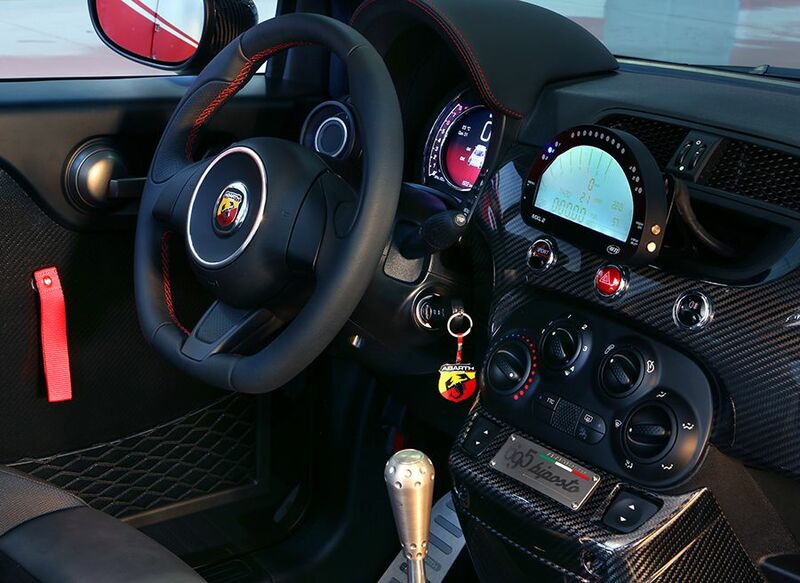 Fiat Chrysler Australia also raced to a class win with an Abarth at the Bathurst 12-hour in 2014. The scant time I have with the Biposto is more than enough. I’d been a co-driver at Bathurst. 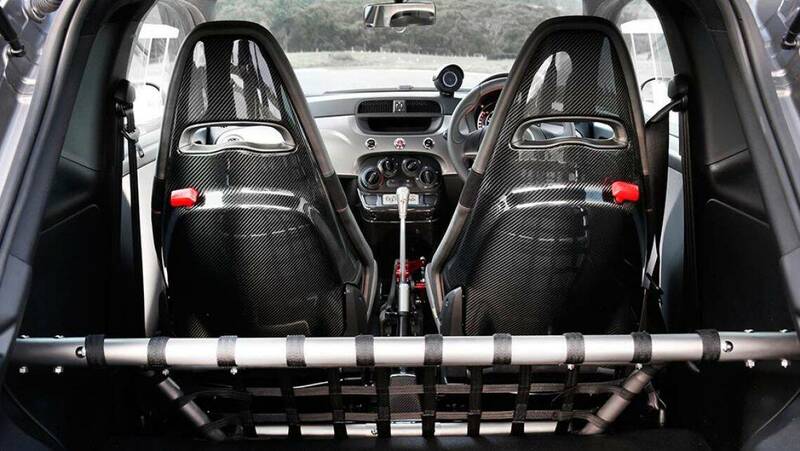 I settle into the race-tight bucket seat and have a tentative try of the dog-ring gearbox. 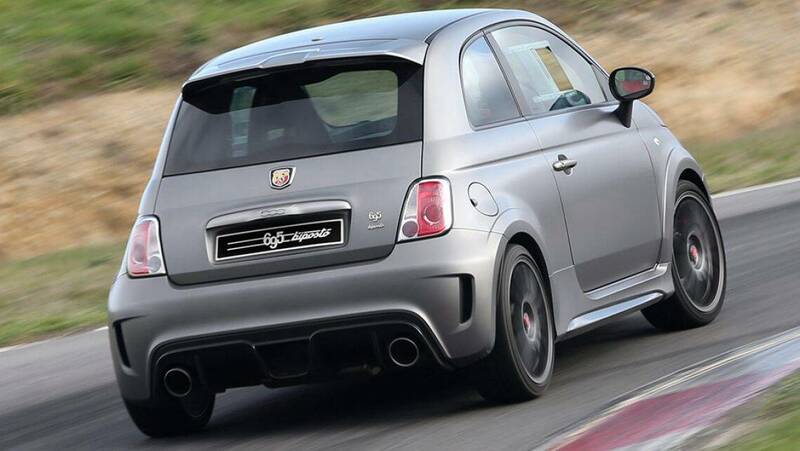 This car is much better finished than the Abarth at Bathurst but it’s still a full-on speed machine. 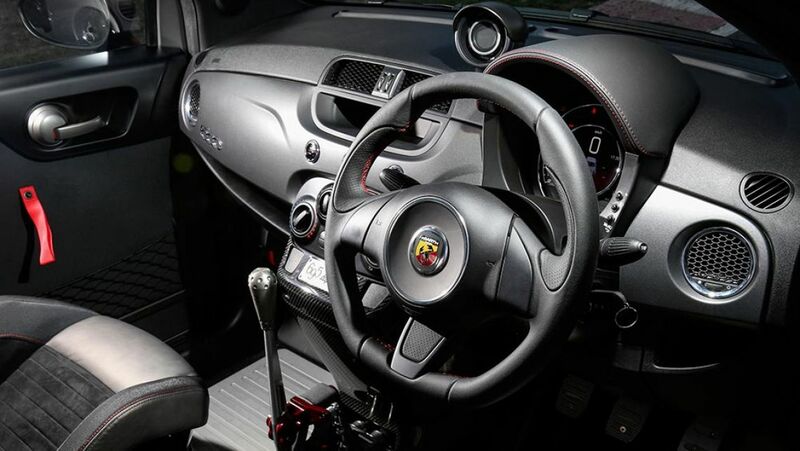 Abarth says it will rip up to 100km/h in 5.9 seconds and it feels that way as I give it full throttle and dash through the gears. The trick is to change hard and fast on the upshifts, then be super-careful to match the revs to the lower gear on downshifts. Get it right and the lever goes snick-snick between gears, but there are times when it goes graunchingly wrong. A loving owner will adjust relatively quickly but I’d want to be mates with a racing gearbox specialist for long-term peace of mind. The car attracts plenty of attention in traffic and in the absence of audio there’s plenty of time to think and play. So I blast up and down the gears, hunker through corners — where it grips incredibly well — and generally behave like a six-year-old with a new BMX. The Biposto is not quite as raw and noisy as the Bathurst racer, nor is it an everyday commuter. And owners will really need to get track time to discover what it can do. I park the Biposto and return to reality, in the form of a Camry hybrid taxi for the grind back to the airport. I don’t have the dollars or garage space for a Biposto, the sort of car everyone should drive once in their life. I don’t just like the bonkers little critter, I love it.